Unfortunately I can't think of anymore right now. BUT you should definitely check out ALL of these books, they're fantastically fabulously awesome!! 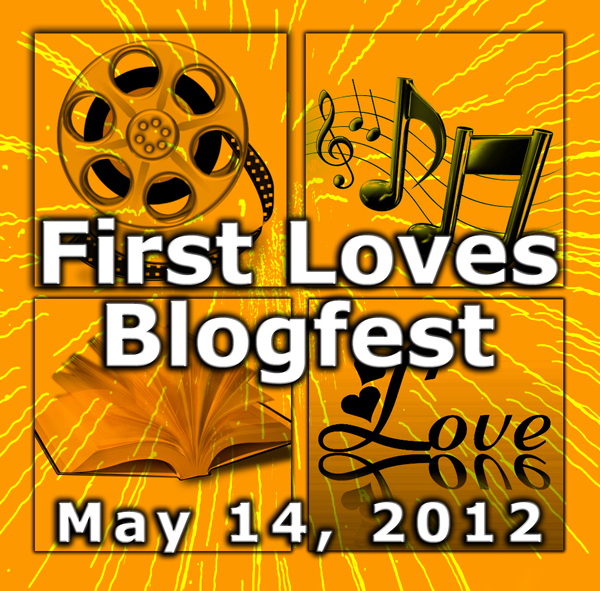 Four firsts-movie, song/band, book, person. Go check it out - you can sign up here. Thanks for all the book recommendations! I hope you feel caught up soon. 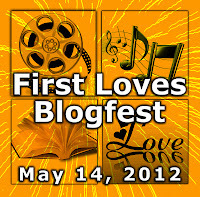 Thanks for mentioning my books and blogfest. Over a hundred have signed up and it's still three weeks away.